This week we're releasing the multi-featured "A Boy and His Kite" open world demo, including all the content and the cinematic, along with a standalone .exe through which you can launch the project. 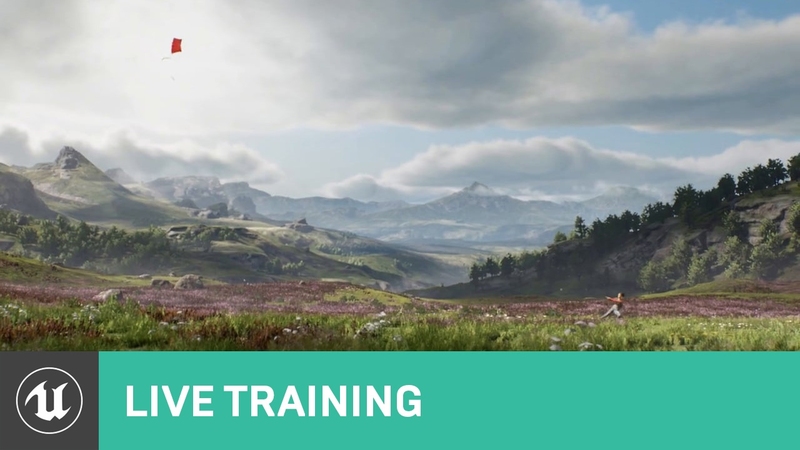 To help you get the most out of this release, we're bringing a number of the demo's talented programmers, animators and artists onto the livestream to talk about the creating of the cinematic. With so much to discuss, we're splitting the presentation across two streams and two days. 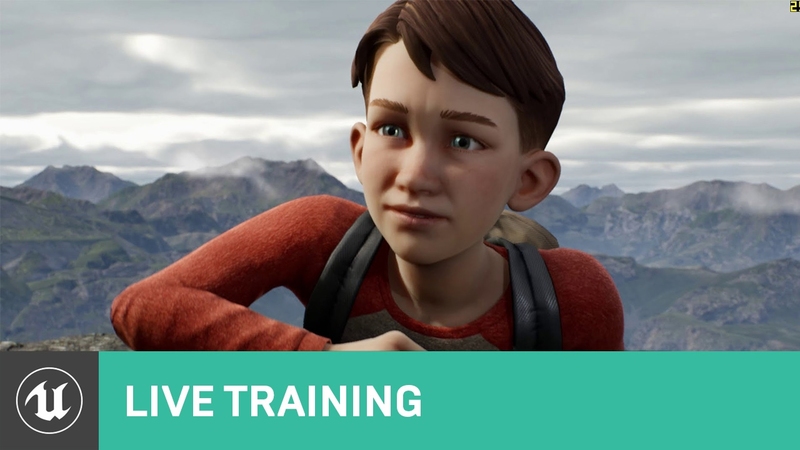 Join us for a breakdown of many aspects of "A Boy and His Kite," and ask the developers your questions about the project. Note the earlier start time below! Have questions for the team? Let's hear em! Last edited by Chance Ivey; 06-21-2015, 03:09 PM. Wow, thank you very much for all this hard work! Please also release a standalone.exe with 'only' 4K or 2K textures for the poor people without nVidias latest flagship and a NASA supercomputer at home. Thank you so much for this! I was hoping you guys would be able to let us look at it. I'm unavailable to watch these streams unfortunately this week. Will the be available via YouTube or other channels to watch at a later date? Jurassic Park is out on Friday too... what a week! I second this question! My wild guess is that the high poly branches (one with and one without leafs) and a bunch of individual leaf variations were created and baked in maya/max, then the low poly branches were created for LOD0 (individual leaf cards on top of a plane with baked bare branch) and LOD1 (same as lod0 but without individual leafs cards), and then everything was put together in Speedtree since the materials use its nodes for wind, but would love to know for sure. Last edited by Ed_; 06-10-2015, 06:38 PM. Hey guys, quick question. With the release of the kite demo, will you also be releasing the mini-tools that was used to create the demo, like the model preview turntable and the tool used to remove the shadows/highlights in the photogrammetric models? So awesome Been staring at those screenshots in the docs on how the lighting was done etc. now we can finally go hands-on! Maybe some information about the facial animation pipeline. Thanks! I second this request. I remember watching the conference presentation and was blown away by the fidelity of the "delighter" you guys used. I understand it is a bit of a magic trick in the software and you guys probably don't want to give away too many proprietary tools, but it would be such a hugely useful resource, not only for game dev but for VFX as well. Did you guys simply plug in an HDR captured at the scene and then run the delighter multiply times? Something like a tone-mapper that rotates and captures, initially ignoring the diffuse information, and then blending it back in after a lighting calc? I'm sure it is a small amount, but does the process introduce more grain or banding after boosting shadows/recovering highlights? Or does that simply get covered thanks the bracketed HDR? How in the heck did you guys get it so consistent? Ya Fricken magicians!